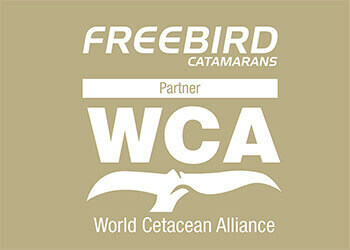 As the first company in Tenerife, Freebird Catamarans signs the long term cooperation agreement with the World Cetacean Alliance on maintaining an international cooperation to protect whales, dolphins and porpoises (cetaceans). 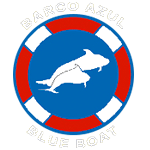 On november 22, the owner of the Freebird Catamarans company Mr. Marco Antonio Magariños and World Cetacean Alliance (WCA), signed an international cooperation agreement in order to maintain a long term cooperation on an international level, to protect whales, dolphins and porpoises (cetaceans). As a leader in the catamaran cruise industry on the Canary Islands, Freebird company starts a long term campaign and plans a huge package of activities focused on the protection of whales, dolphins and cetaceans in the Atlantic Ocean. 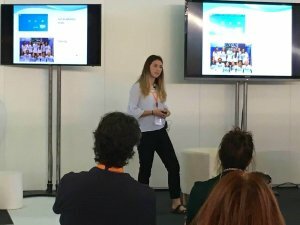 This is a first stage of a bigger cooperation program, which the company wants to start on the Canary Islands. 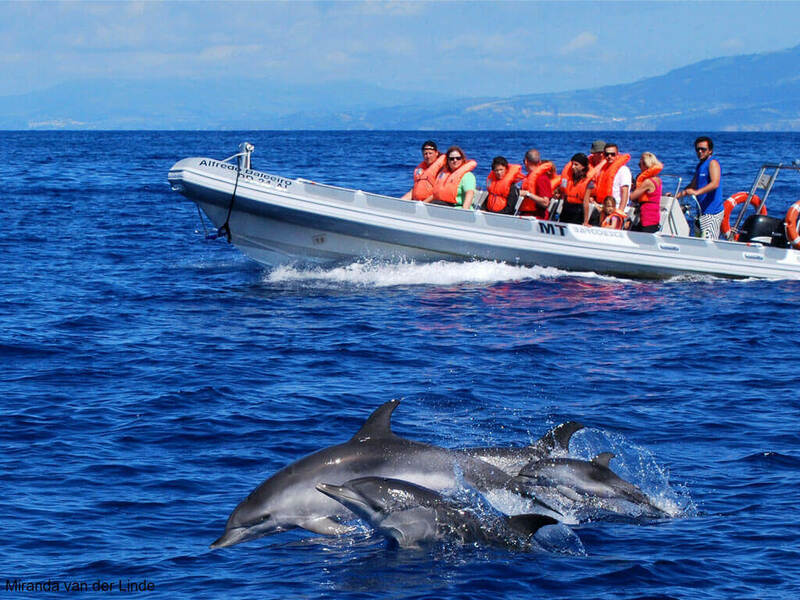 The main goals of all actions are to protect Cetaceans and inform and educate local citizens and tourists who are discovering the beauty of Tenerife and the Atlantic ocean during their 3h and 4,5h whale and dolphin watching excursion in Tenerife. 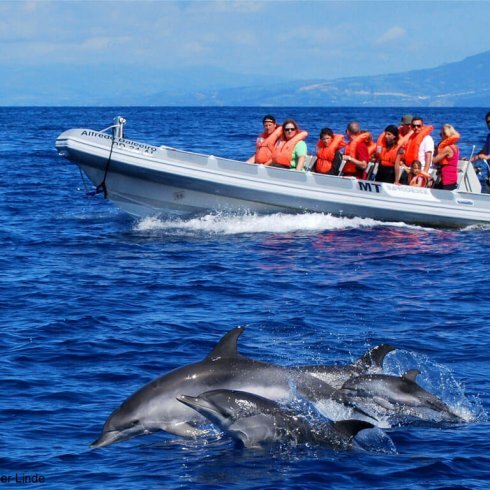 More info about things to do in Tenerife. To prevent any cetacean being held in captivity except for rehabilitation and sanctuary purposes. To prevent deliberate or accidental killing of any cetacean. 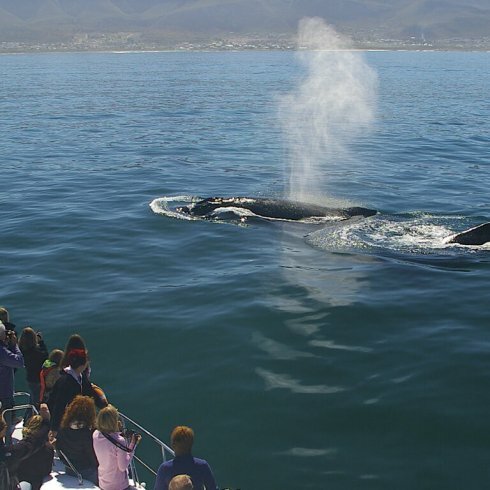 To protect critical habitats, including areas of key breeding, feeding and migratory areas of the cetaceans. 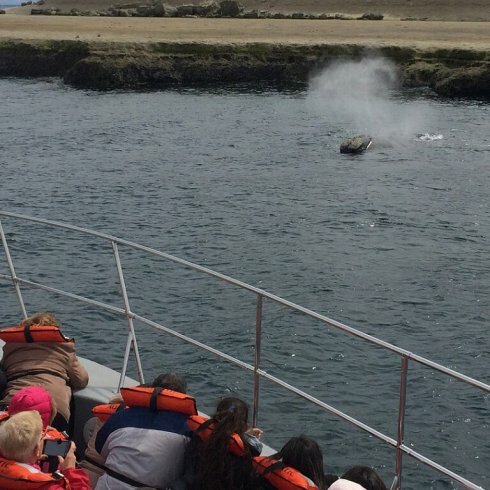 To promote responsible whale and dolphin watching excursions, as an opportunity to learn, inspire and educate, on trips on which we keep the impact to the environment as small as possible. 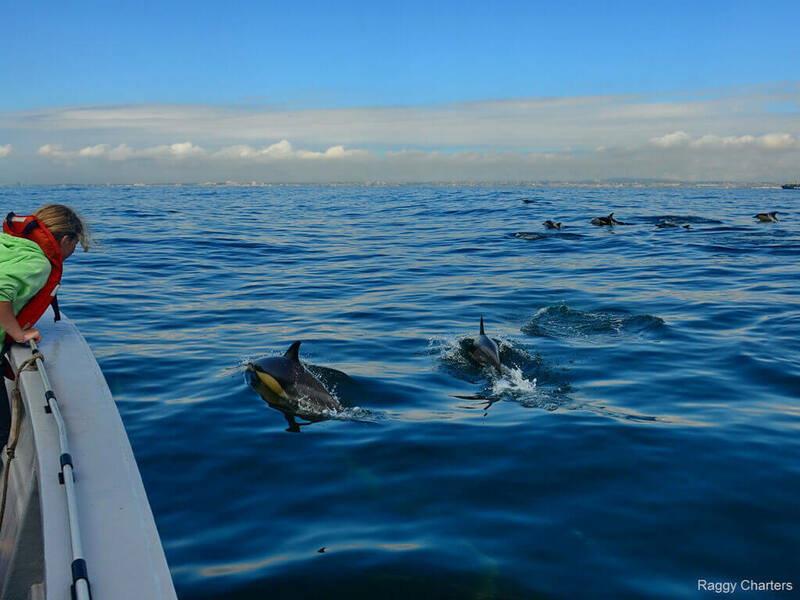 To base findings on sound science and work in collaboration to build information resources valuable to both Partners and the wider stakeholder community working to protect cetaceans. To work with governments, politicians, members of the public and industry to realize the alliance’s mission and to campaign publicly also through political offices as necessary. 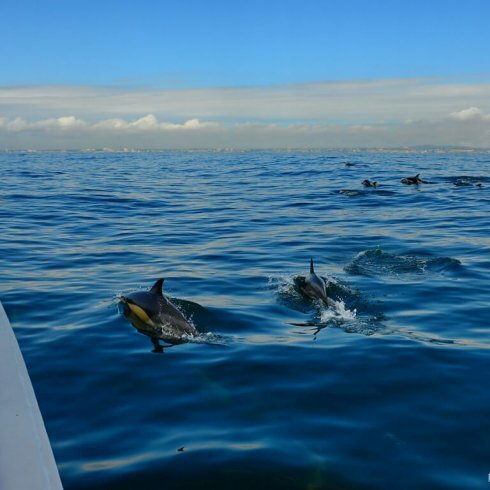 To encourage a global community of people that cares for cetaceans and that wants to learn about and respect them. 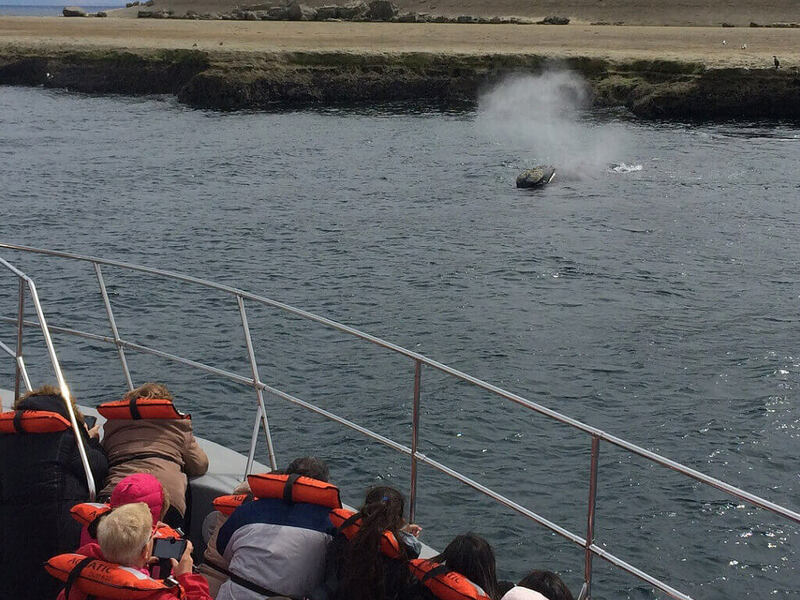 To expand the capacity, knowledge and the experience of our Partners by representing their interests and improving their mutual support, to act more effectively on behalf of the cetaceans and their habitat. 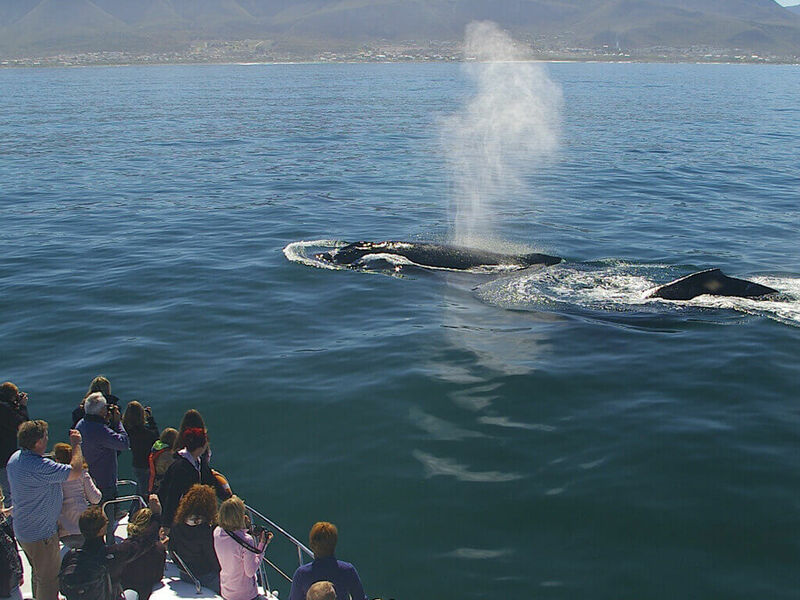 To respect, support and encourage all Partners, whether they are Individuals, Whale and Dolphin Watch Tour Operators, or Non-Profit Organisations. To build up financial, logistical, legal and political support to ensure cetaceans populations are being preserved for future generations.